HP AC Power Adapter HP Pavilion 27bw 27-inch Diagonal IPS LED Backlit Monitor with free power cable. 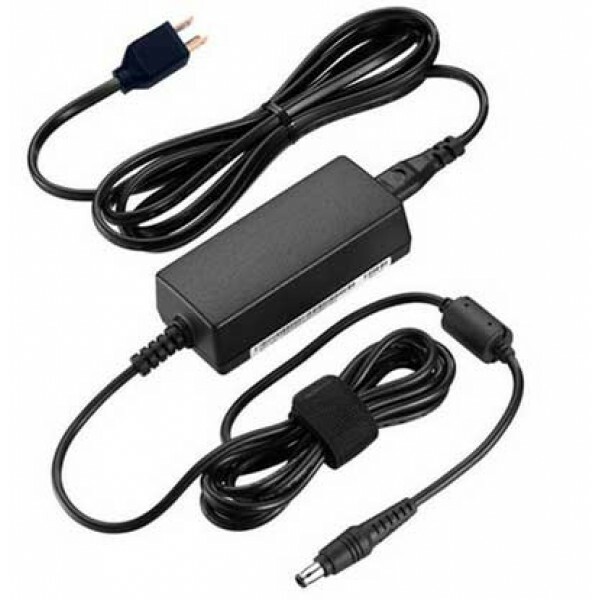 This power adapter supplies up to 50 watts of power, meets or exceeds the specifications of your HP Pavilion 27bw 27-inch Diagonal IPS LED Backlit Monitor's original Power Supply. With this power adapter, the monitor reproduces your media and other high-definition images in striking, rich detail. View content stored on your PC with a better experience. © 2014-2019 AccessoriesBank.com. All rights reserved.